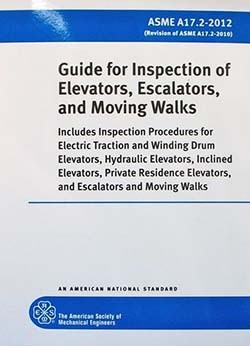 The scope of an elevator installation and maintenance contractor includes and is limited to the construction, installation, maintenance, repair, alteration, and extension of elevators, dumbwaiters, escalators, or any vertical conveyance. 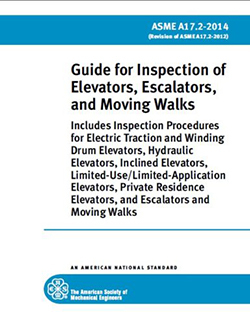 ASME A17.5 applies to the electrical equipment for elevators. 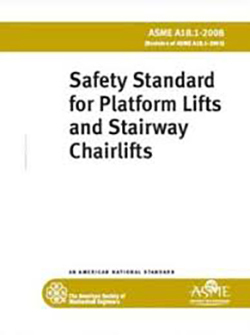 ASME A18.1 Safety Standard for Platform Lifts and Stairway Chairlifts, 2014. 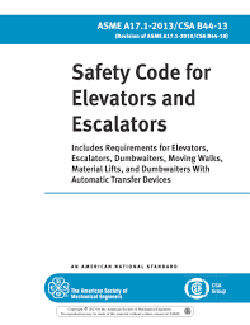 American Society of Mechanical Engineers, Three Park Avenue, New York, NY 10016-5990. 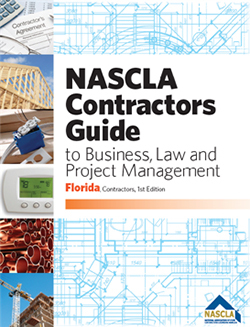 Available at http://www.asme.org/shop/.